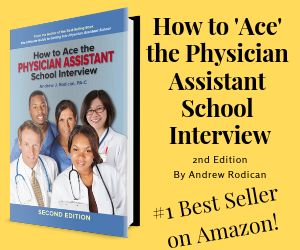 I am a student in the Providence, Rhode Island area and I am interested in physician assistant medicine as a future career path. I am writing to you all now hoping that someone in the area would be willing to let me spend time observing so I can learn more about this career. If you are open to it, it would help me greatly to be able to quietly observe you as you go about your usual schedule. I know many PAs are extremely busy and there are strict shadowing guidelines it would be very appreciated if anyone had any information!